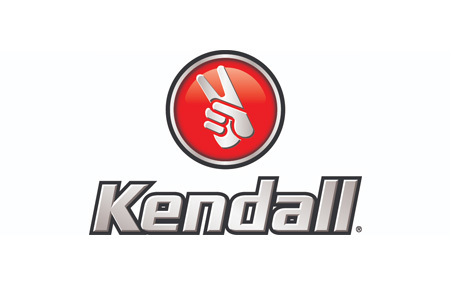 Kendall is your number one range for American cars, a premium brand with more than 135 years on the market. Vehicle enthusiasts all over the world love this brand. It can be found at vehicle specialist retailers, through the vehicle trade, and in workshops. Kendall. Demand the good stuff. 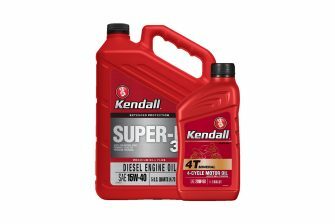 Read more on the Kendall website.